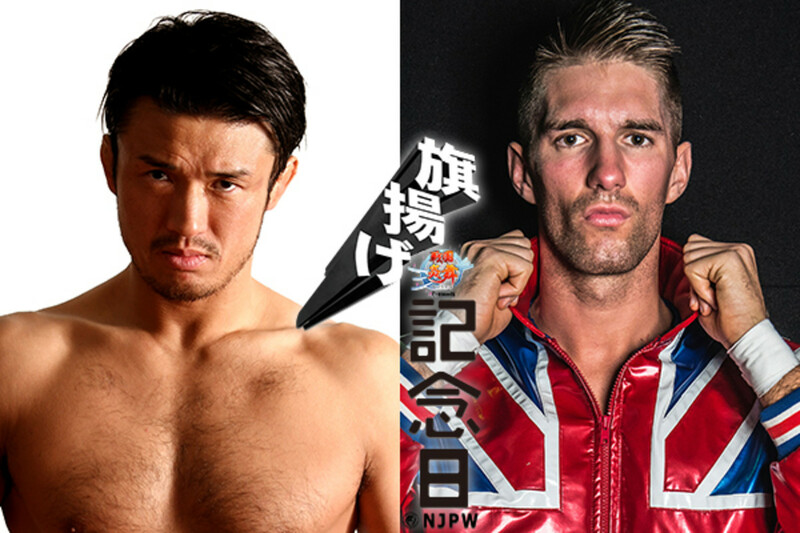 It was announced this evening that Zack Sabre Jr. would be making his New Japan Pro Wrestling debut at the promotion's 45th anniversary event on March 6th. He will face Katsuyori Shibata, with Shibata’s RPW British Heavyweight Championship on the line. On this past Sunday's edition of Wrestling Observer Radio, Dave Meltzer had reported that Sabre Jr. would be starting with NJPW imminently. Also set for the show is Hiromu Takahashi vs. Ryusuke Taguchi for the IWGP Junior Heavyweight title, Tomohiro Ishii & Toru Yano vs. Tomoaki Honma & Togi Makabe for the IWGP Heavyweight tag team titles, Roppongi Vice vs. Yoshinobu Kanemaru & Taichi for the IWGP Junior tag titles, and an eight-man tag bout featuring the Los Ingobernables de Japon team of Tetsuya Naito, SANADA, EVIL & BUSHI facing Hiroshi Tanahashi, Michael Elgin, KUSHIDA & Juice Robinson. The main event of the show will be Kazuchika Okada vs. Tiger Mask W, with Kota Ibushi under the mask, in a non-title match. Wrestling Observer Live 10-16: Observer HOF talk on Sting, Nakamura, Suzuki and more~!